Play online, or print for personal, church or Sunday School use! Great for helping you to learn about the Bible. Many of our puzzles can be played online or printed to take with you and complete anywhere. EVEN MORE FUN WHEN YOU REGISTER! 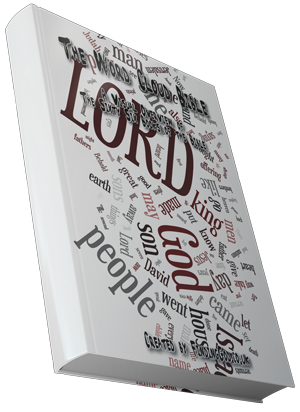 Interactive and printable Bible word search containing some of the fundamental words of the Bible. Creation themed crossword, in a 13x13 grid. Printable version available. Read through a passage of text and find the hidden books!